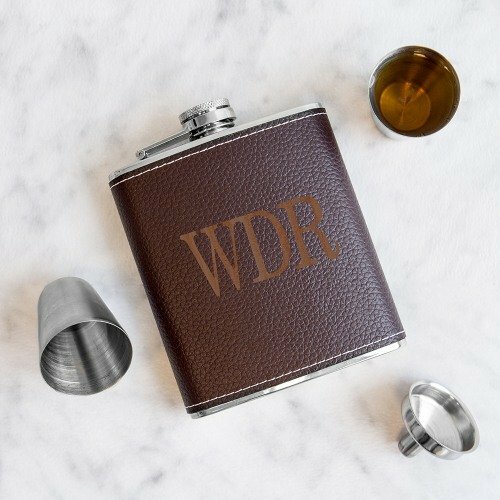 For a wedding party gift that won't disappoint, try this personalized leather flask set. 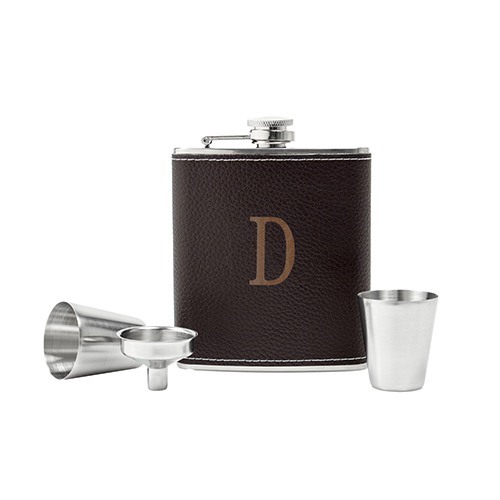 The stainless steel flask is wrapped with real leather that can be personalized and comes with a pair of stainless steel shot glasses and a stainless steel funnel. 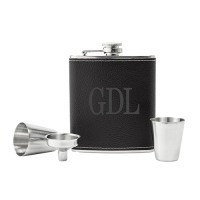 It's durable and with a screw top lid - easy to open and close. They'll love using this handy set over and over again!